Recently used this case in a general purpose machine for a friend. At only A$49 it's at the budget end, but for what you get it's pretty good value. With 165mm CPU and 310mm GPU clearance it'll fit most setups. 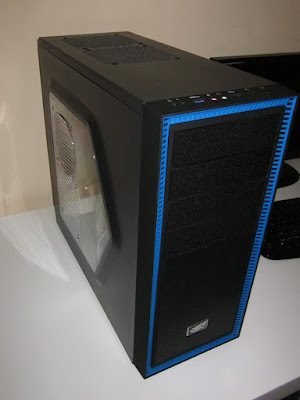 For whatever reason, the Tesseract listing on Deepcool's website doesn't show the windowed version of the case, only the regular version. Lightweight, but doesn't feel too flimsy. The fans have both 3-pin and 4-pin molex connectors. Handy if you need it, but could be a negative if you only want the 3-pins as the molex connector is quite bulky. Even when plugged into via the 4-pin, the fans were pretty quiet. Lots of screws, cable ties and an onboard speaker for troubleshooting. 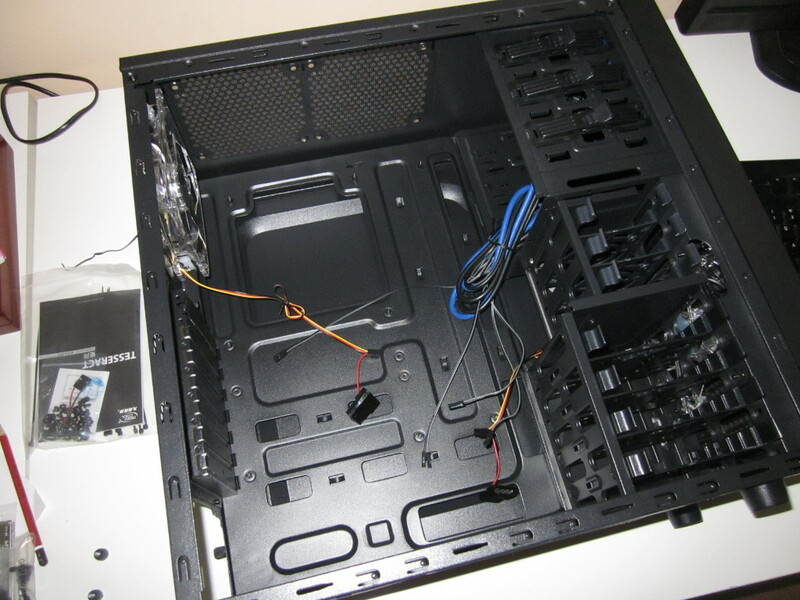 (No rubber mounting grommets for hard drives or anything, but you can't have everything in such a cheap case). Internal USB and case button cables are quite long. Plenty of drive bays and room internally. Cutout behind the motherboard to mount a CPU cooler if needed. Large window to show off to show off your insides. "Punch out" PCI expansion slots, rather than ones held in place with screws. No cut out at the top of the case for the 4/8 pin ATX power cable, so you need to route around the motherboard. (This is pretty common in cases in this range). 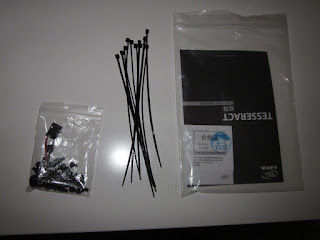 The short fan cable on the front-of-case fan would be tricky to reach the 3-pin header on an ATX motherboard. Not a whole lot of cable routing room at the back. The connectors on the front of the case work okay, but do look a little cheap. A good budget case where the value proposition and positives easily outweigh the negatives.